The MUSE network is a way of connecting with other researchers at UM who are interested in collaborating on sustainability and environment related research across disciplinary boundaries. You can view the network here and feel free to get in touch with the people on it. MUSE has an RSS feed which anyone can post to! 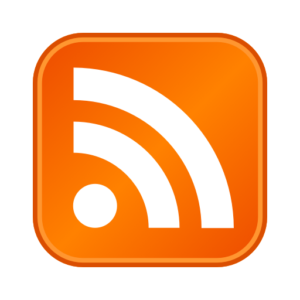 You can follow the feed with your RSS reader here (Instructions here). Or you can see recent posts here. MUSE members want to hear about related activities around Ann Arbor, interesting articles and ideas, and other sustainability related news! Below is the form with which to post these! Always feel free to email us!